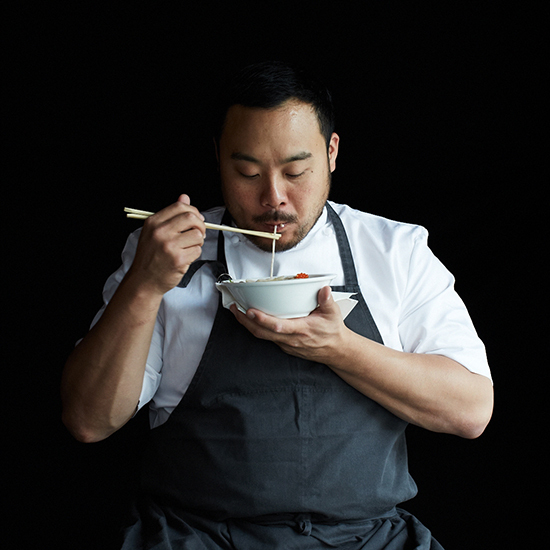 Something monumental is about to happen for Momofuku fans: F&W Chef-in-Residence David Chang’s empire is expanding into your home. Something monumental is about to happen for Momofuku fans: F&W Chef-in-Residence David Chang’s empire is expanding into your home. Today, Chang announced that he has partnered with a group of tech entrepreneurs to launch Maple, a mobile-based food delivery company based in NYC. Few details have been released about the project, but here’s what we know: Maple will launch early next year. It will feature lunch and dinner options for about $12-15 (tax and tip included). Chang will oversee the culinary board of directors, which will include other NYC chefs. And, most importantly, you can now sign up for email updates on Maple’s website so you can be at the front of the line for pork bun delivery (fingers crossed).